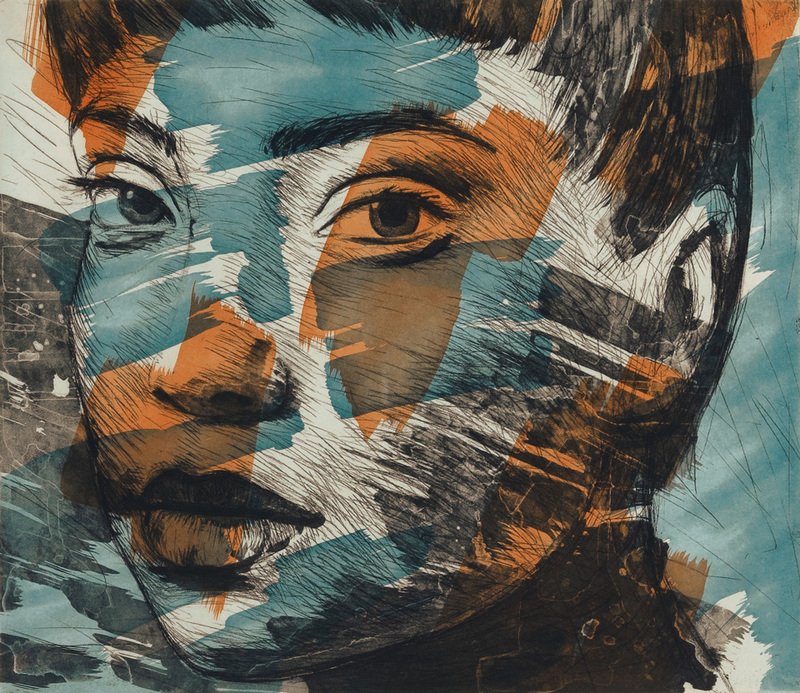 Lionel Smit is a South African artist renowned for his larger-than-life portraiture works. 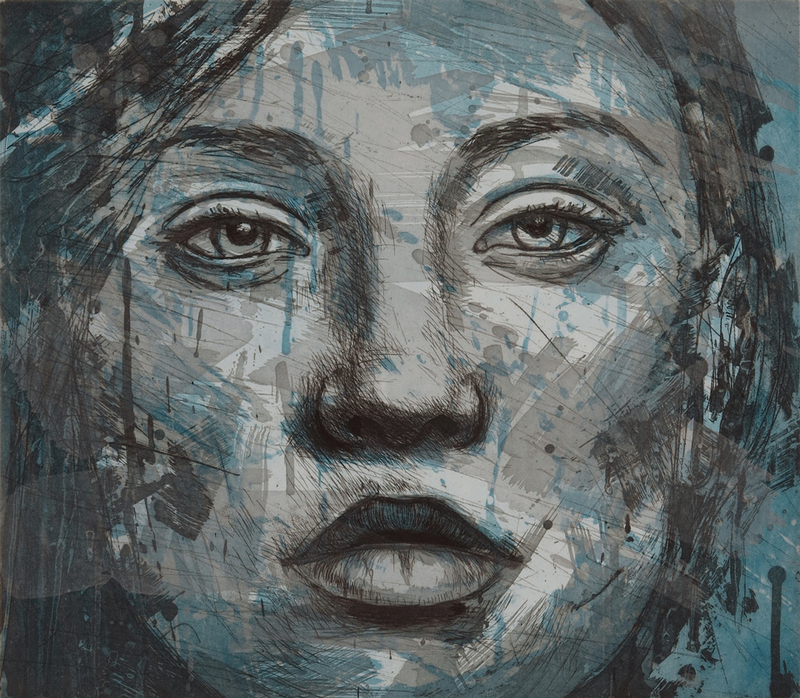 Primarily a painter and sculptor, Smit also makes original fine art prints and creates public installations in a variety of mediums. 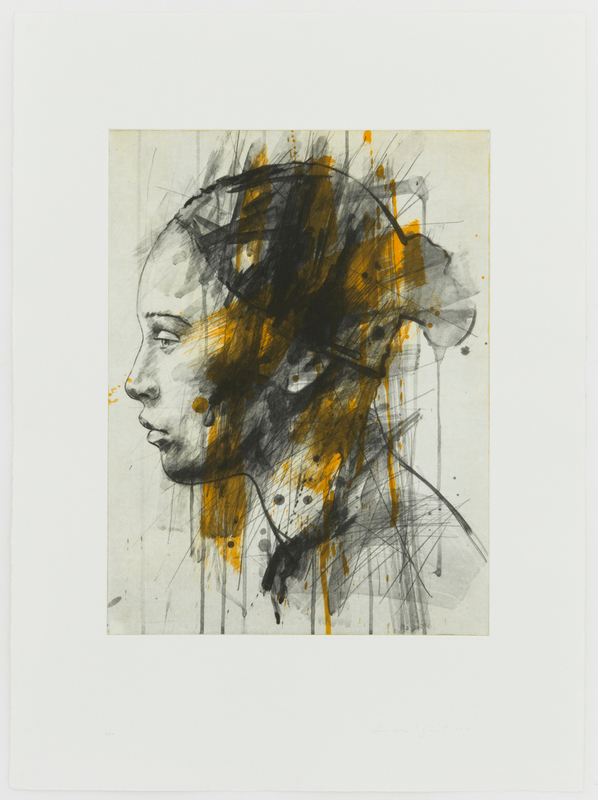 Smit’s work has been exhibited widely all over the world, in prestigious gallery exhibitions and art fairs. Smit is currently based in Strand, Cape Town. His process remains adaptive, inventive, and physically engaging. 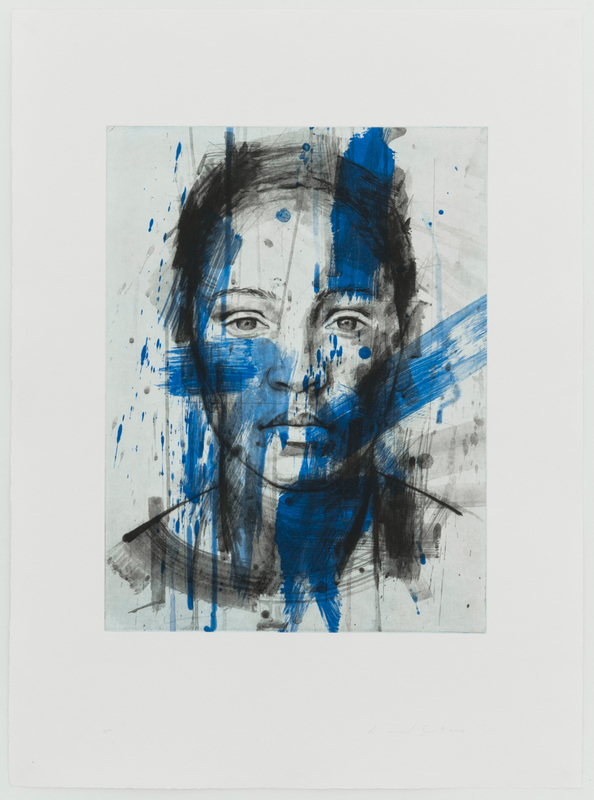 Lionel Smit collaborated with Warren Editions on two series of prints that represent an extension of his practice as a painter and sculptor. 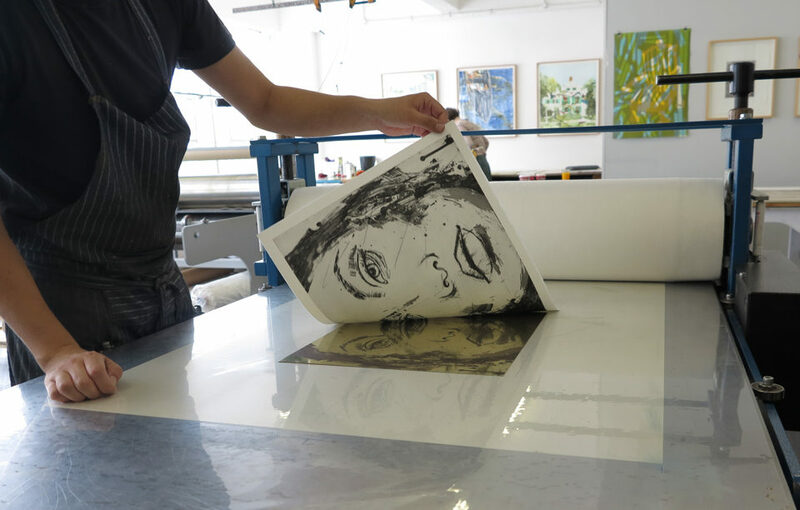 The first series, produced in 2012, is comprised of three photopolymer prints. 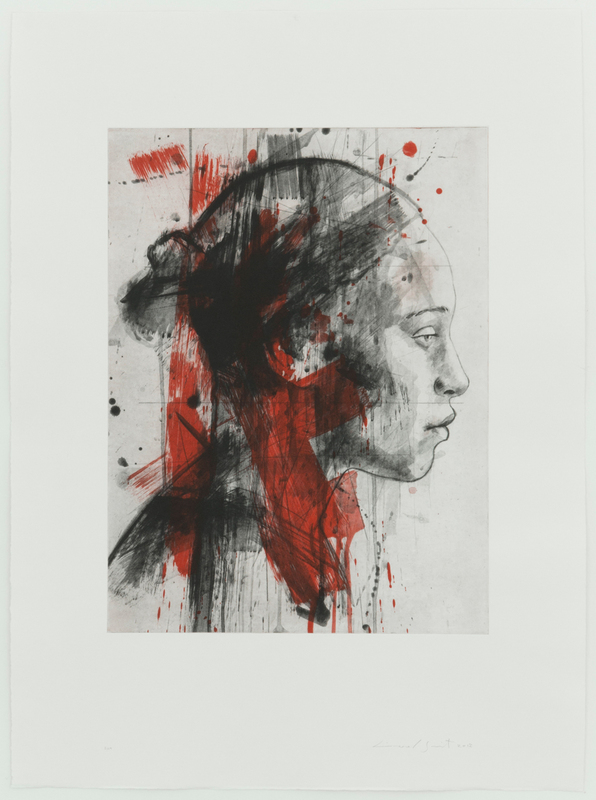 The second series, produced in 2014, is comprised of two etchings utilising aquatint and hard ground etching.